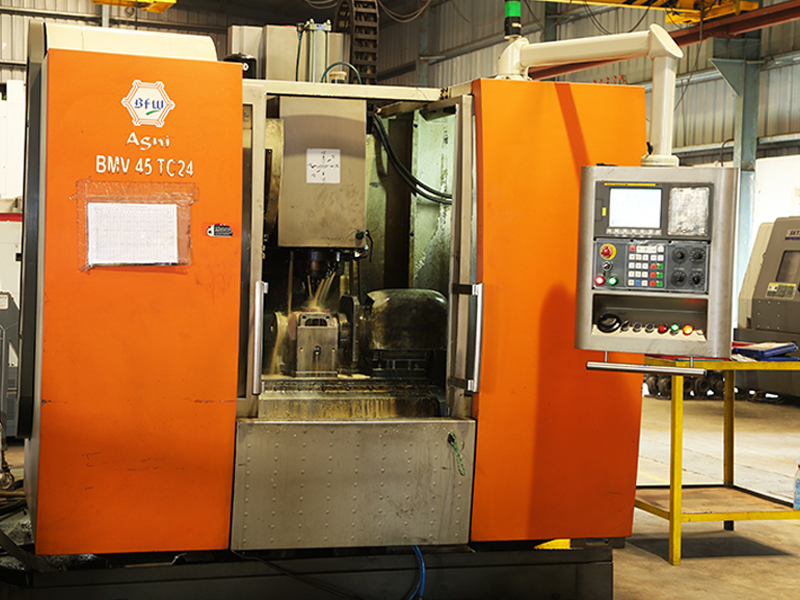 A separate fully owned CNC machining division is located about 3Kms from the main plant. The machining facility is spread over 15000 sq machining area with adequate facility for machining , testing, assembly activities. 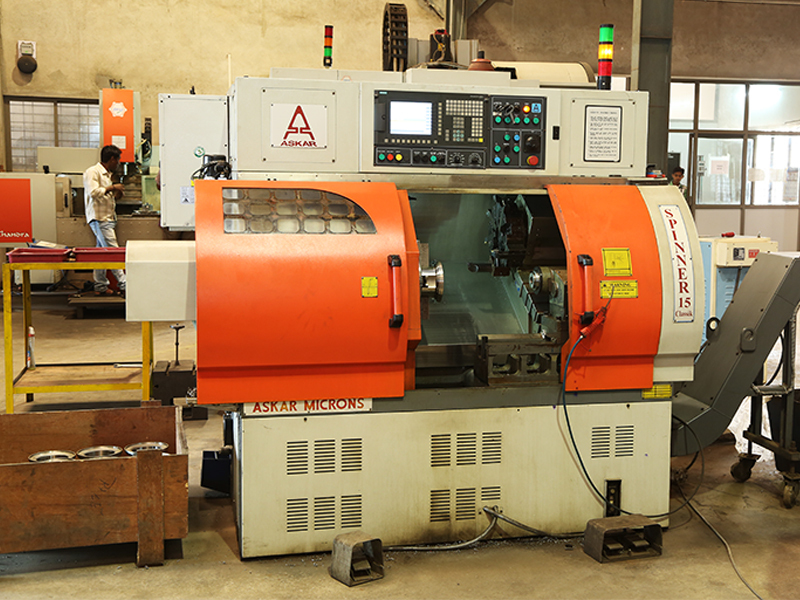 We have a total of 12 CNC machines including Turning centers, VTL, HMC, VMC. Ace micrometrics 850 DIA. 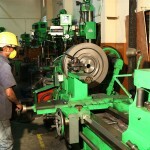 Vertical turning center. (VTL)Purchased in 2013. 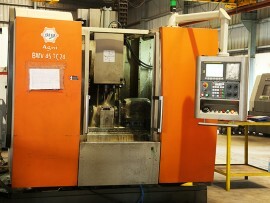 Ace Micromatics 850 DIA. 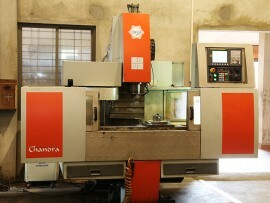 Vertical turning center. (VTL)Purchased in 2014. 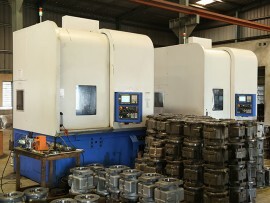 Ace Micromatics 850 DIA. 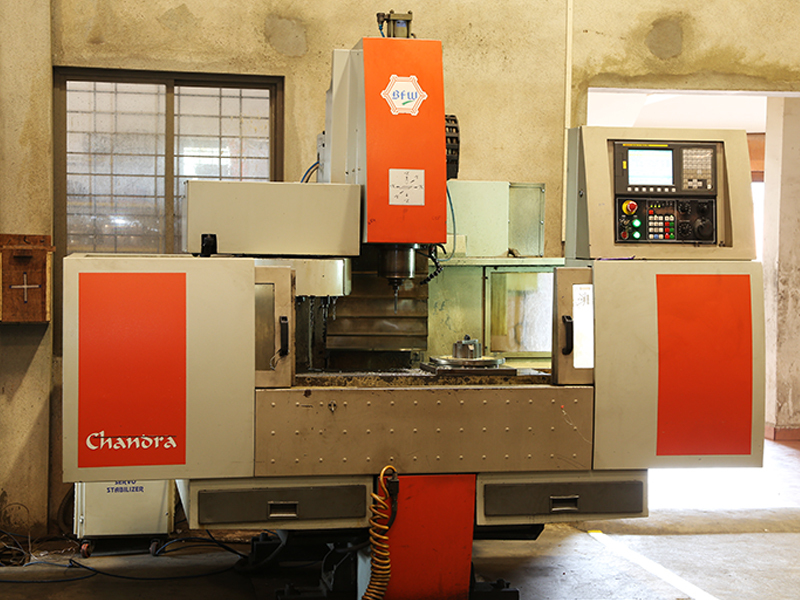 Vertical turning center. 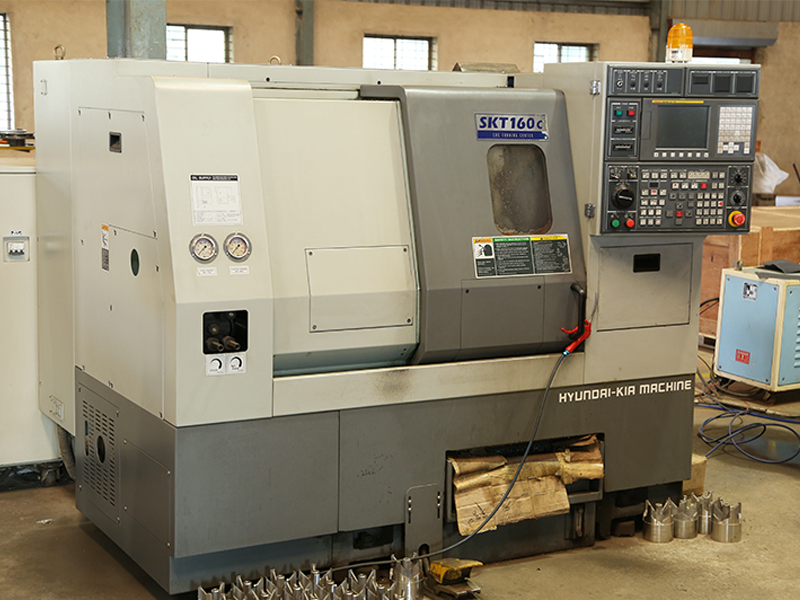 (VTL) Purchased in 2015. 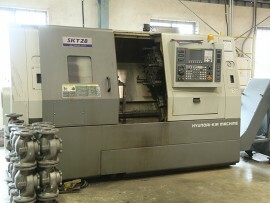 Ace Micromatics 10 Inch DIA. 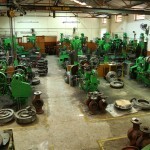 Turning center. 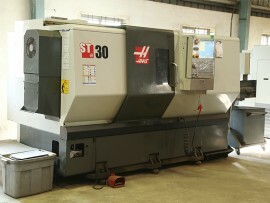 Purchased in 2015. 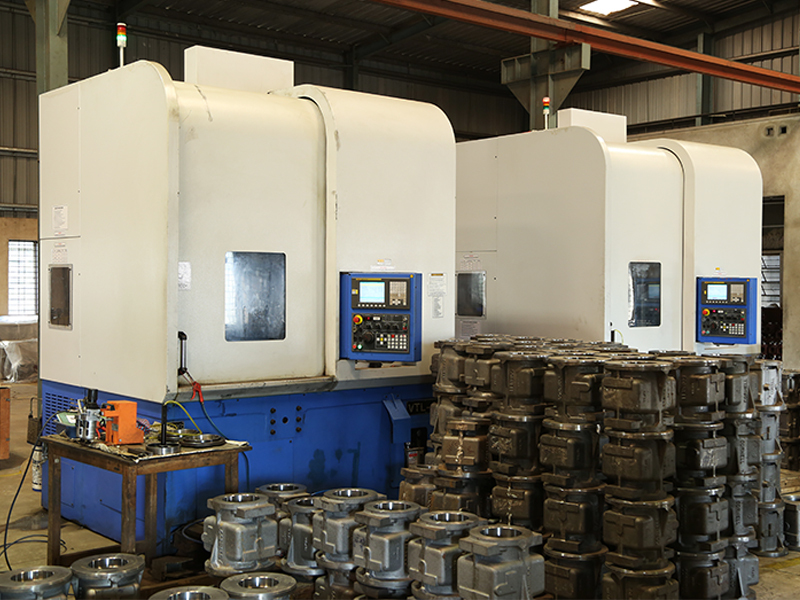 Conventional lathes for proof machining and drilling machines. Fully equipped quality control instruments, gauges, electronic tool setter, 2 axis CMM available. 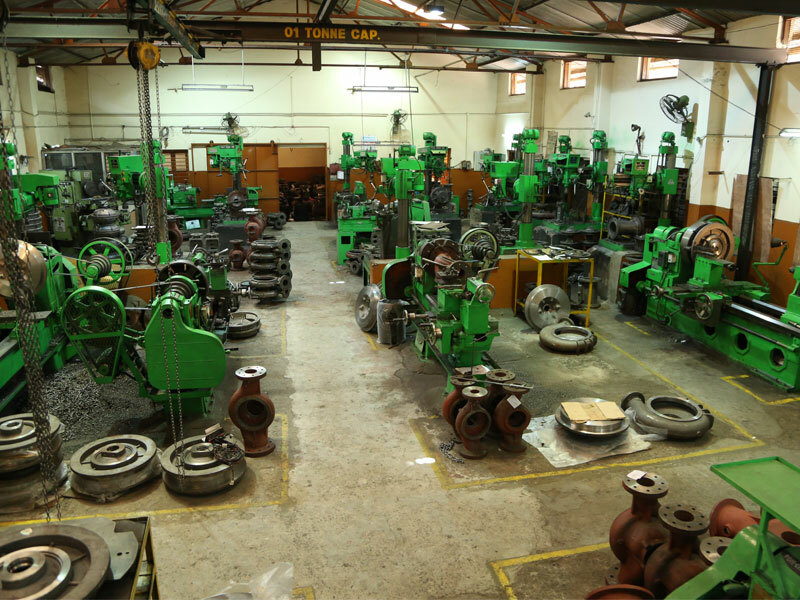 Crane facility with capacity of one ton to handle large parts. 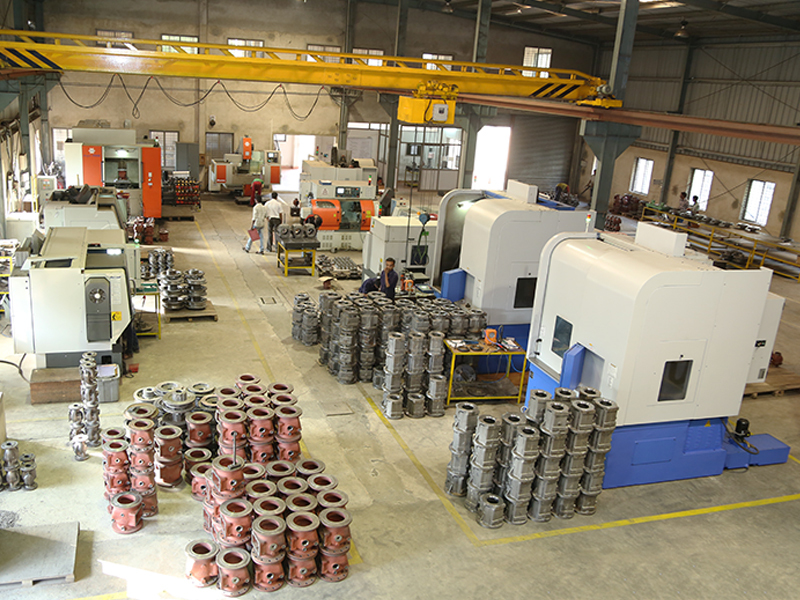 Employs about 30 qualified employees, with CNC operating and programming experience, with experienced manager and supervisor. 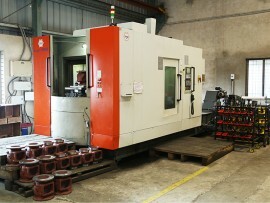 Drilling Machines -22 nos. 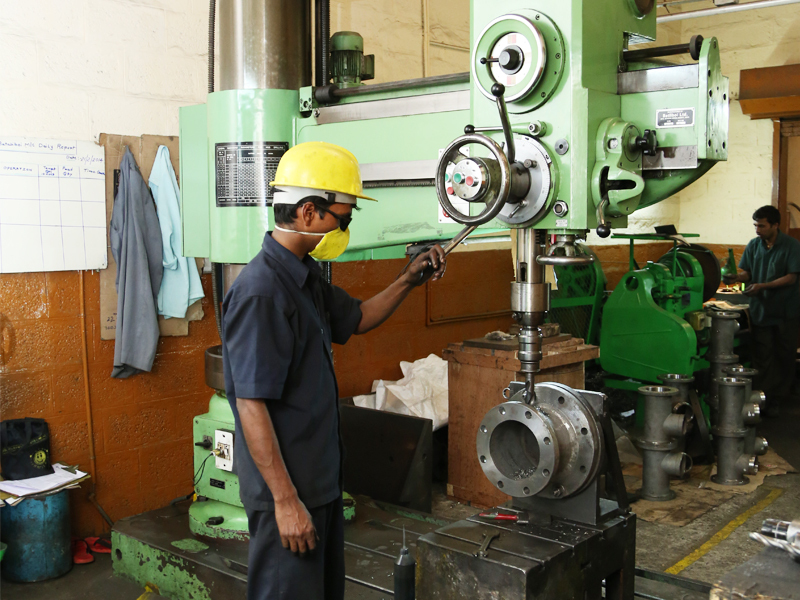 with 1.5” to 3” drill and tap capacity, in steel. 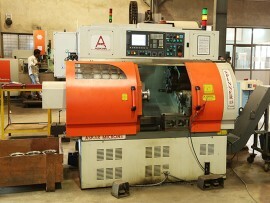 Conventional Lathes Machines- 17 nos. 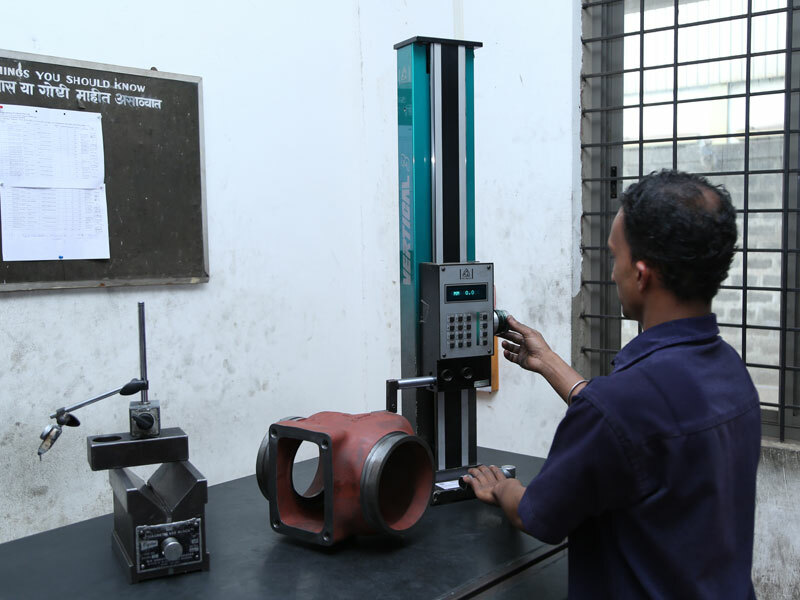 with center height from 10.5” to 22”, suitable for large parts. Milling Machines- 3 nos. varying capacity. 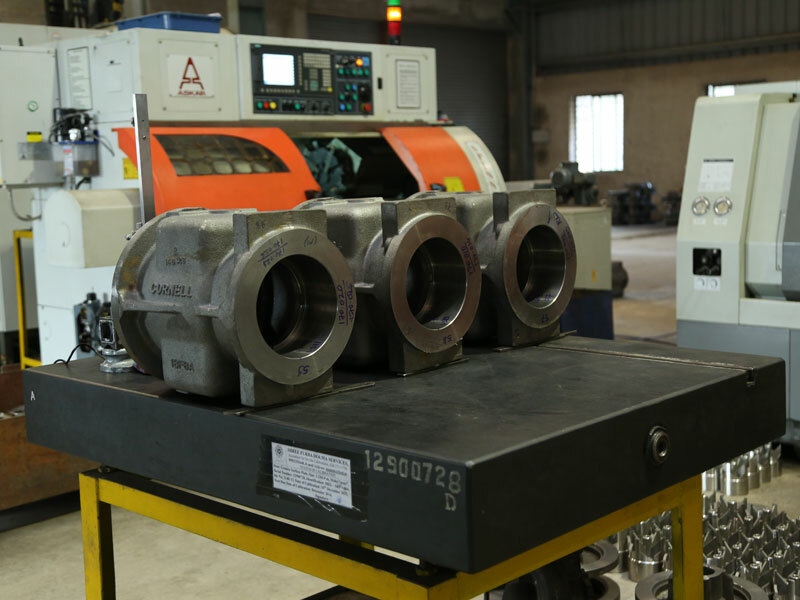 Broaching Machine - for flywheels. 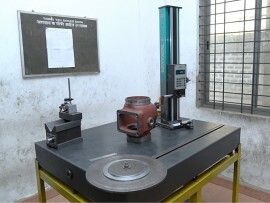 Balancing Machine - for flywheels. A total of 50 employees, including supervisors. 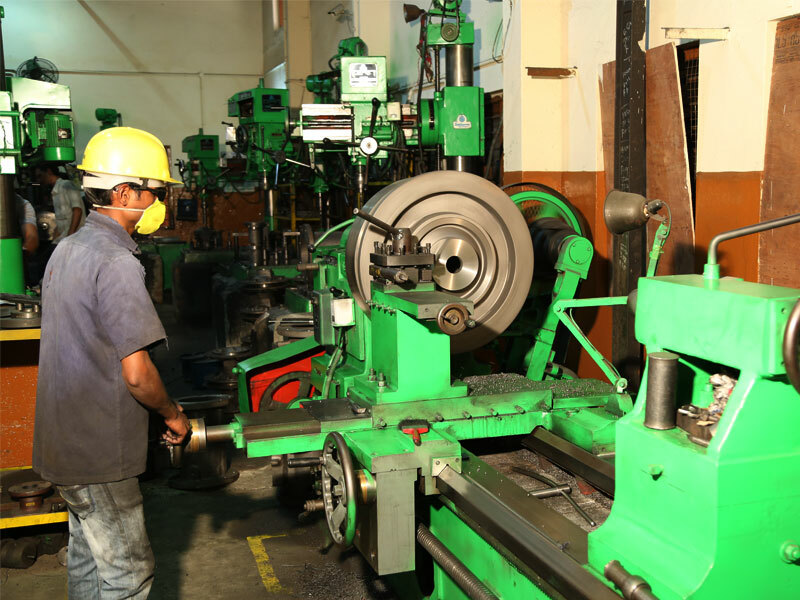 Skilled machine operators employed with the company for long time. 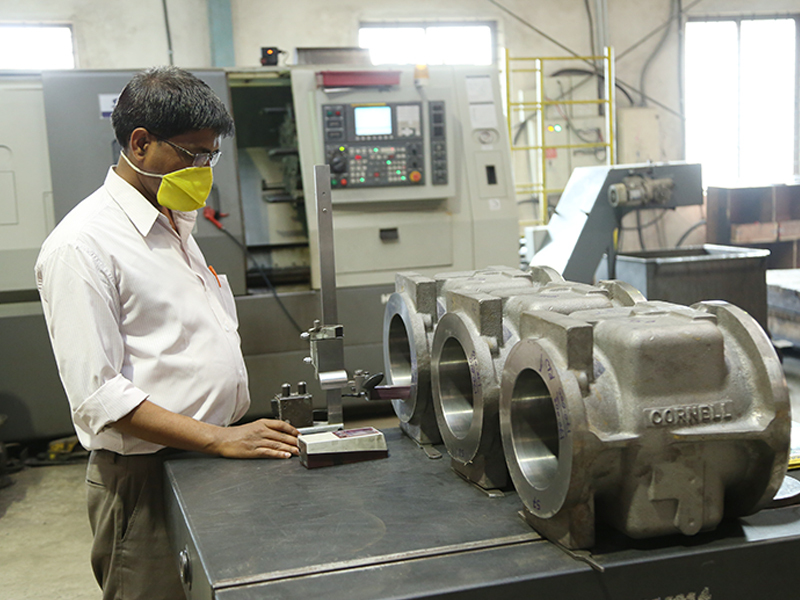 Quality systems as per ISO-9001-2008.